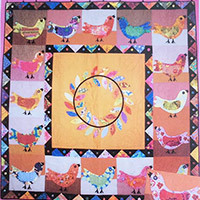 A 68" square quilt pattern by Michelle McKillop. 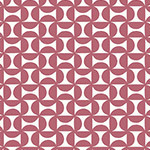 Clair's Fabrics has fast shipping for Michelle McKillop Australia wide. 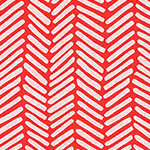 Please feel free to browse our site for more Patterns by Michelle McKillop.